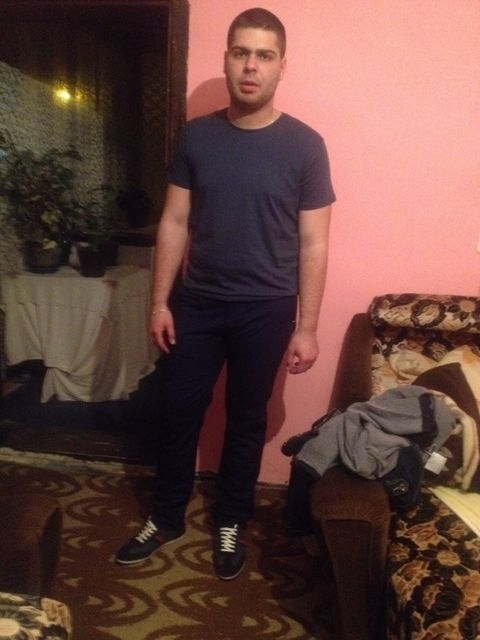 My name is Vlada9989, I'm male and 29 Years old. My Sign of Zodiac is virgo. I live in Krusevac, Serbia. On Flirtic.com I've been registered for 10.05.2012 years. I like to listen to Riblja Corba, Azra, Graveyard, Epic.